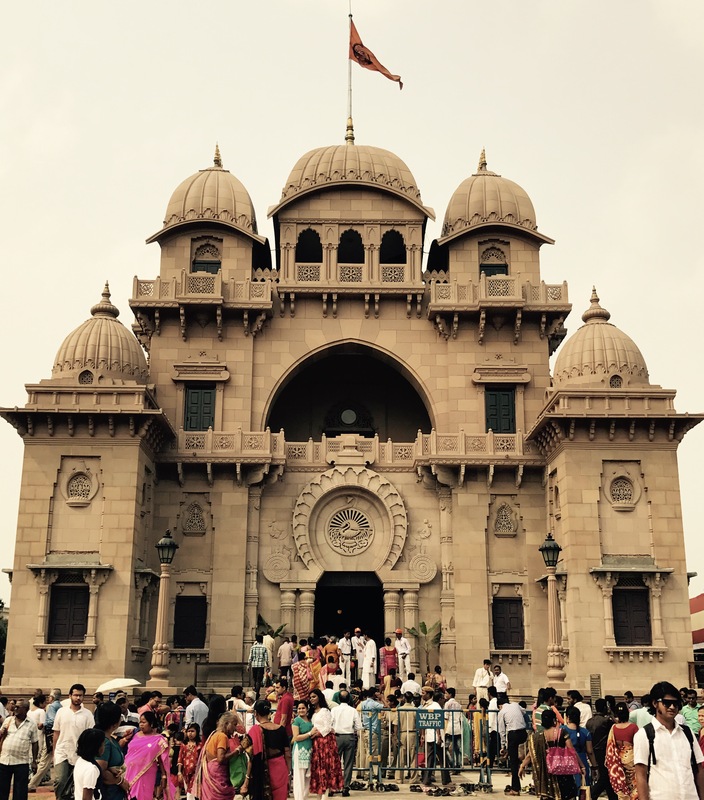 Front view of Belur Math on the occasion of Barshik Utsabh. 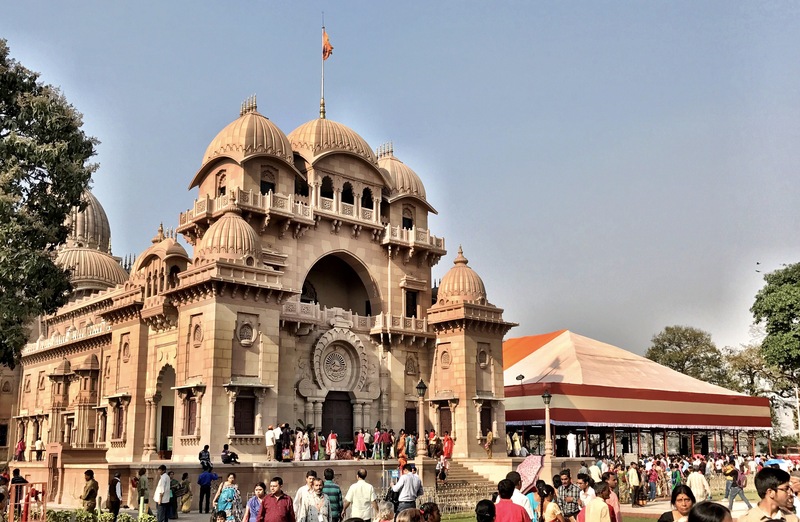 This is the right side view of Main Mandir. 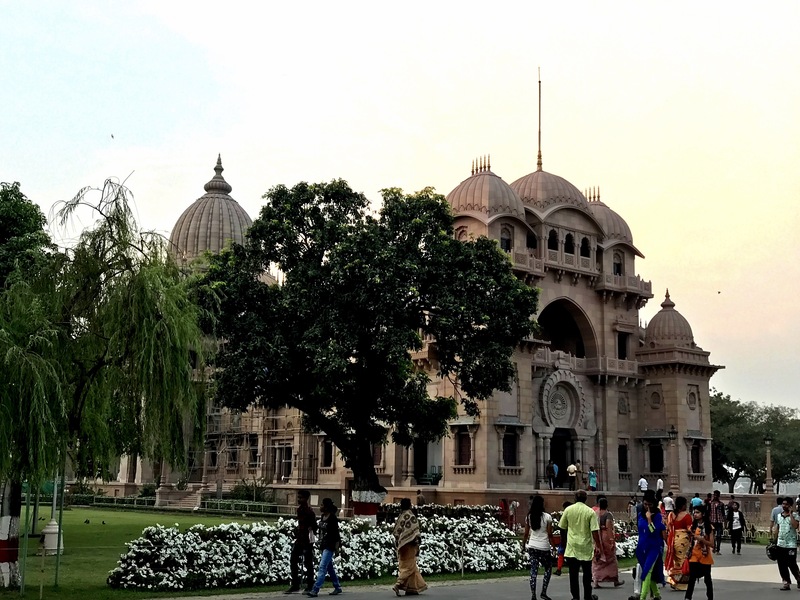 This is the view from the entrance gate side. 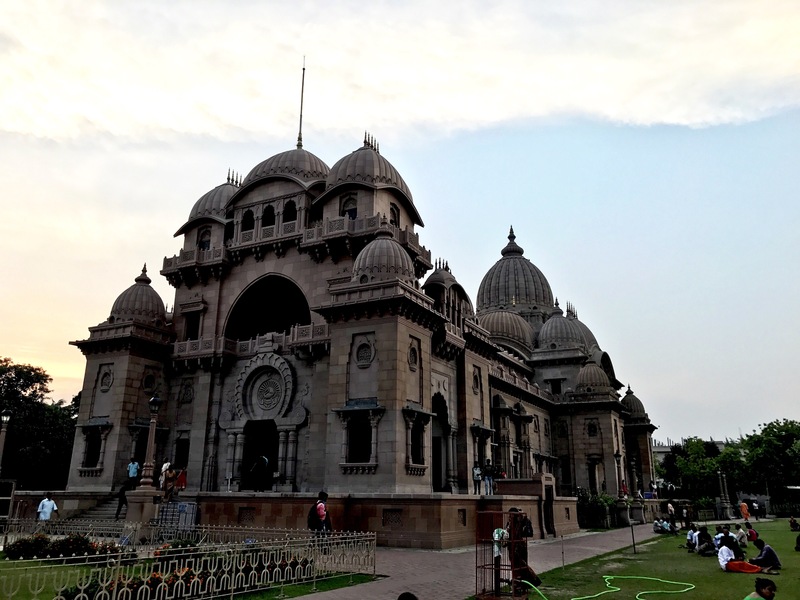 Side view of Belur Math on the occasion of Barshik Utsabh. 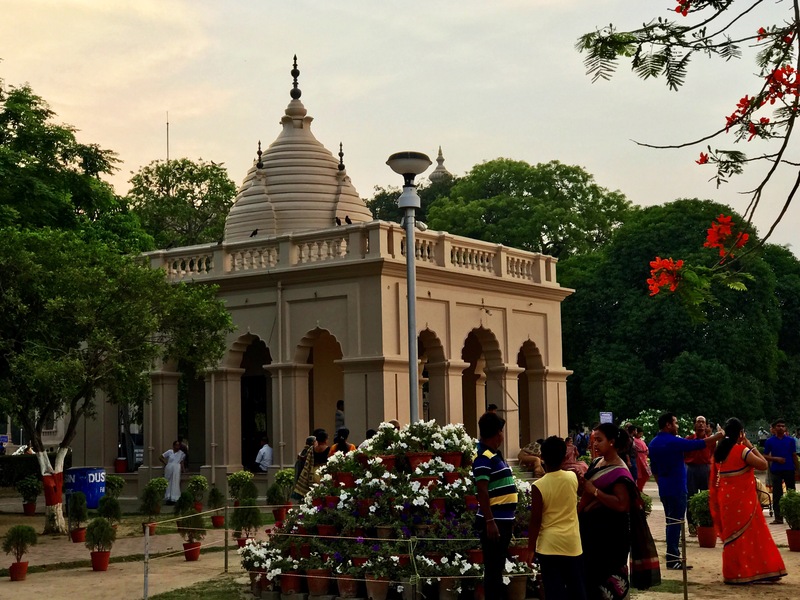 Maa Sarada Temple on the bank of river Hooghly,devotees come here to worship Maa and by 6.15 pm this side of the temple is closed to the public . 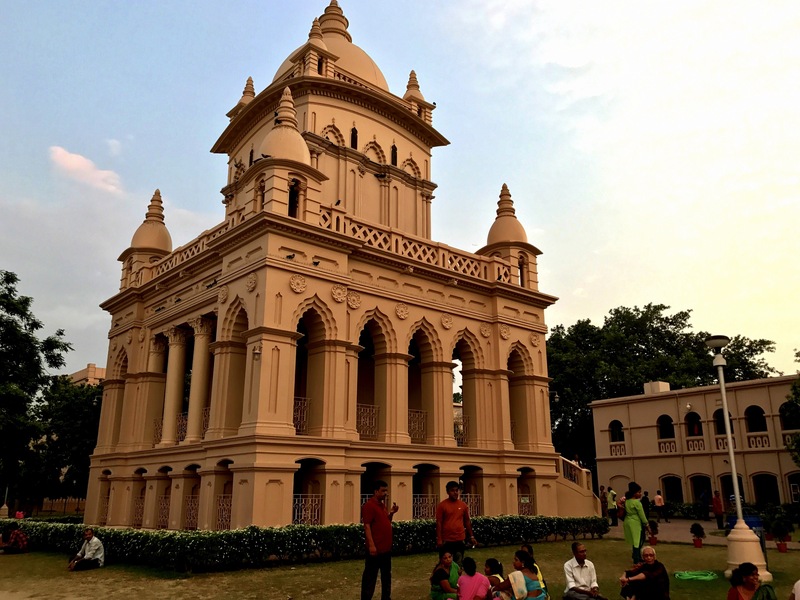 This is Swami ji temple just on the banks of Hooghly. 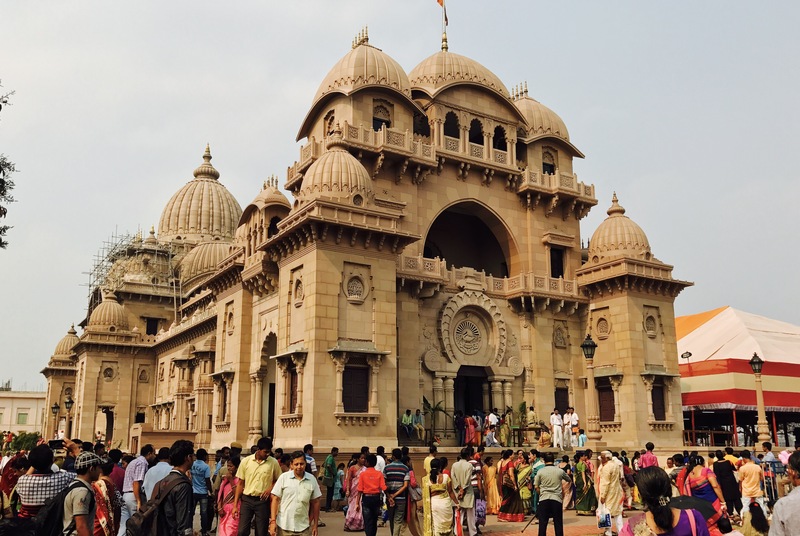 One of the best place to visit during Winter season with variety of flowers in bloom and the scenic view of river Ganga just adjoining to the Math adds to the beauty in many fold. 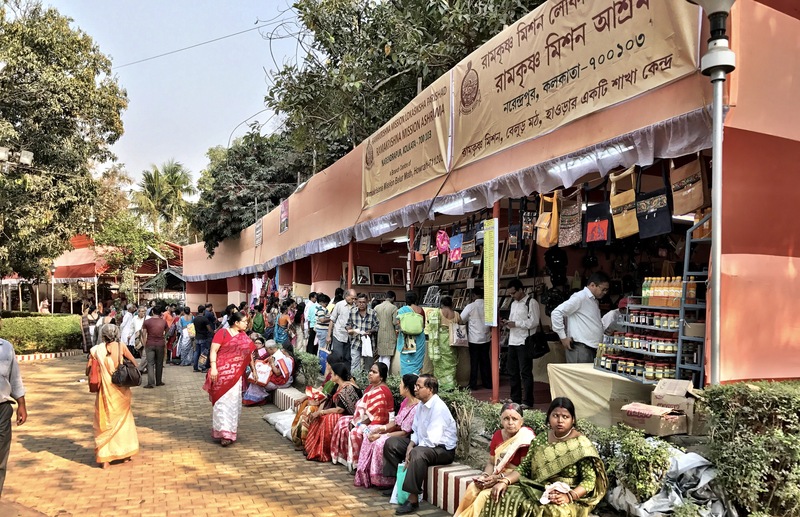 Many Counters/stalls were there from different Missions from all over Bengal with local manufactured items for sale. 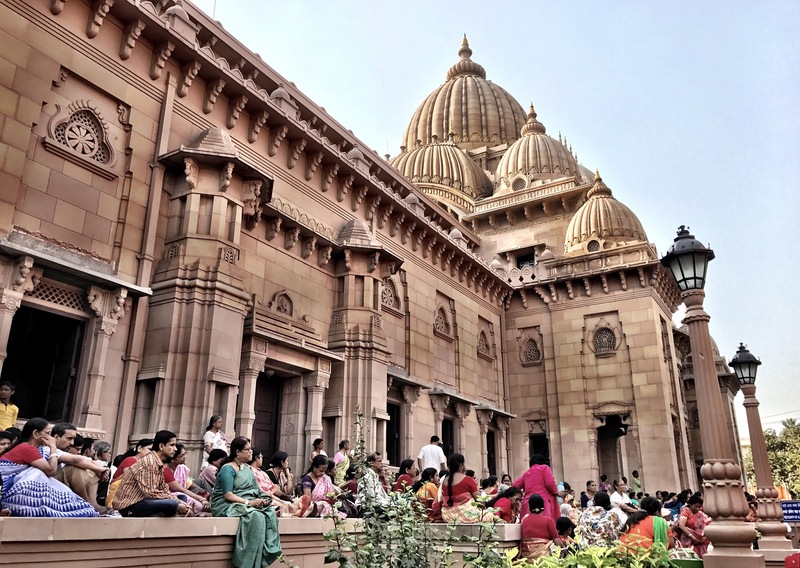 Side view of Belur Math during Barshik Utsav. 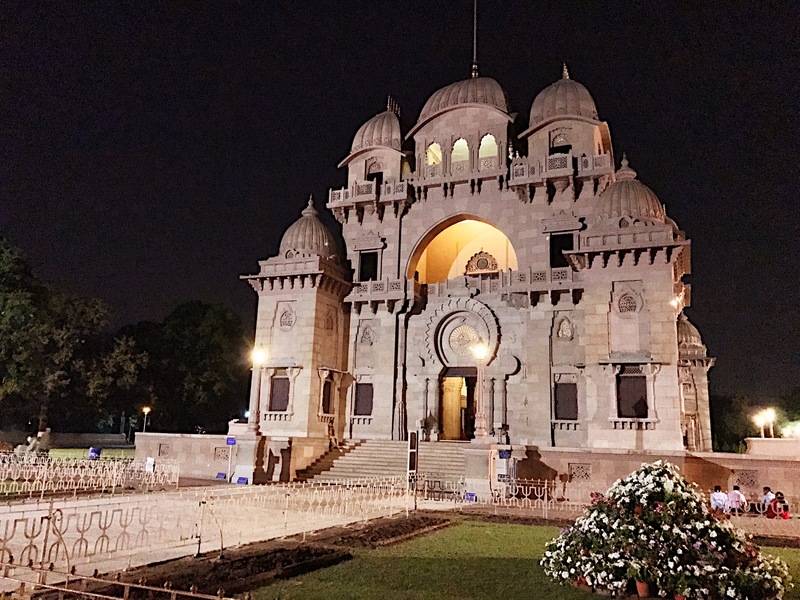 Getting a night view of Belur Math is a true rare shot .